Join Mike in our Amber Hall for his weekly Karate class. 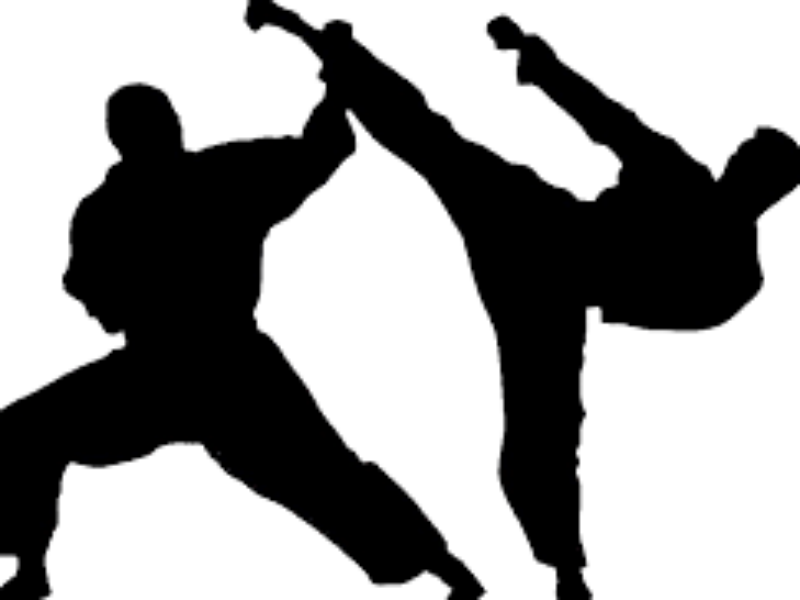 The Amber Valley Kyokushin Karate Club is a well established club within Ashover and surrounding areas. All ages and new members are welcome to join the group who promote fitness, strength and suppleness as well as developing your recovery time, heart rate, general well being and health. New Beginners Spanish Classes For Adults – Starting May 2019!